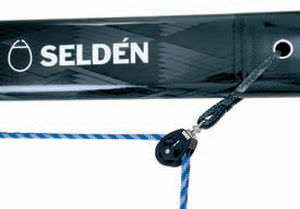 Seldén can also supply carbon booms that harmonise with its carbon mast range. Carbon booms offer weight savings of up to 35% compared to aluminium. 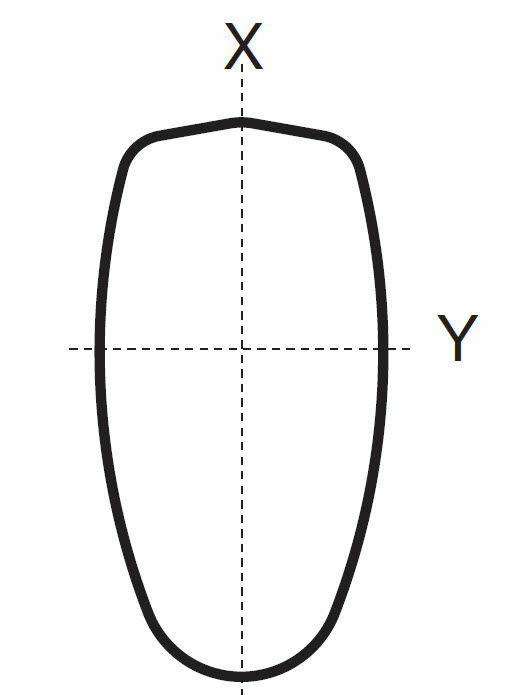 This means that boom weight on a typical 35 ft boat is reduced from 30 kg to just 20 kg. A lighter boom makes gybing less dramatic, as the boom has less momentum. 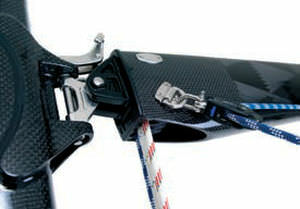 This has a positive effect on the whole boat, especially with regard to the service life of the mainsheet attachment. 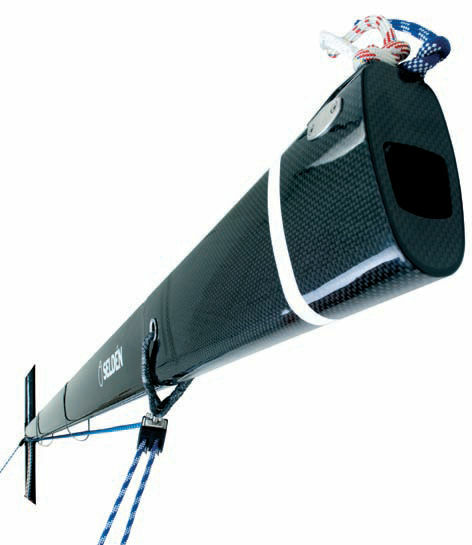 A lighter boom reduces the tendency of the boat to roll when sailing downwind. In light airs and choppy seas, a carbon fibre boom will display less tendency to bounce up to windward than a heavier aluminium boom. A lighter boom also improves the effect of the Rodkickers gasspring. Alternatively, it enables a smaller and lighter Rodkicker to be used. 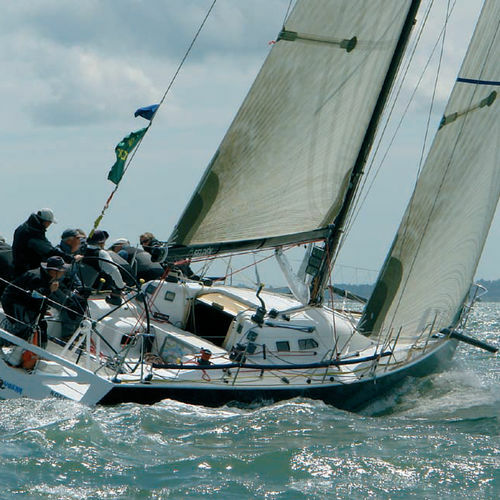 Carbon masts and booms are becoming increasingly popular among serious racing yachtsmen. Boats that sail IRC, and which are already fitted with a carbon mast, suffer no further rating penalty by upgrading to a carbon boom.